Easter, as the Church Fathers rather confusingly decided, is celebrated on the first Sunday after the first full moon after the vernal equinox. Well, to be totally technical about it, I believe it’s after the first full moon after 21 March, even though the equinox is sometimes on the twentieth. This year, it actually falls on the day after the full moon. It’s related to the Jewish Passover, which begins on 15 Nisan, the night of a full moon after the equinox. In many languages, the name for Easter is basically the same as that for Passover, derived from the Greek pascha. The date of Easter is independent of the Jewish calendar, however, which is why the two holidays sometimes overlap more closely than others. In the Eastern Orthodox Church, the date of Easter is determined by the Julian calendar and never falls at the same time as Passover. I’m not sure why the liturgical calendar is fine with setting specific dates for other holy days, but has to keep this confusing method for Easter. You never know when this crazy holiday is going to happen! The connection between Easter and Passover is made explicit by the Bible, which claims that Jesus was crucified on the day of the Seder. Well, except for the Gospel of John, which says it was the day before that. Apparently some Catholics have claimed that there’s no contradiction, because the Pharisees and Sadducees held the Seder on different days. It’s possible that the crucifixion didn’t occur during Passover at all, and was simply said to have occurred then for theological reasons, basically to supplant the old Jewish holiday with the new Christian one. John has Jesus dying around the same time the Passover Lamb was sacrificed, reflecting the idea that the Son of God himself was the ultimate sacrifice. It also doesn’t hurt that spring is traditionally associated with rebirth, so what better time for a dead guy to come back to life than the beginning of the season? There’s also the question as to why the Jewish leaders would have held the trial of Jesus on the day of preparation for the Seder, although some people say that’s just further evidence of how the trial wasn’t legitimate. I don’t think there’s any actual support for the idea of Pontius Pilate releasing one of the prisoners scheduled to be crucified during the Passover, either. 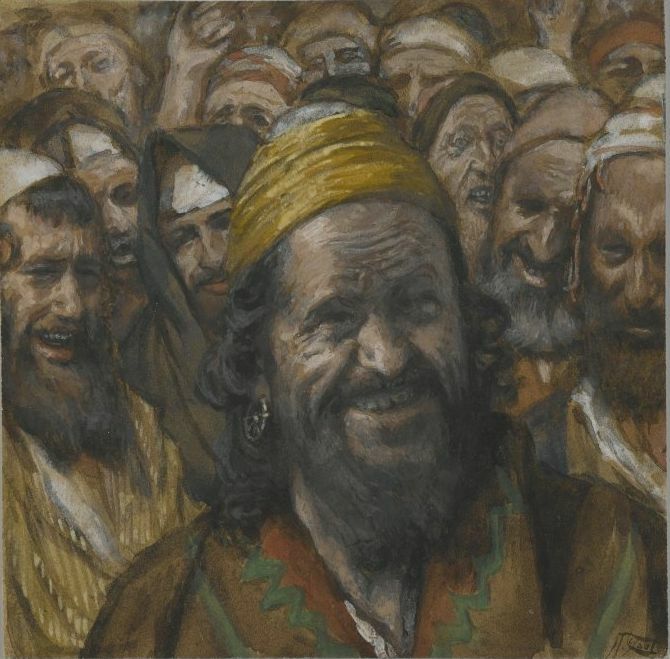 On the other hand, a major religious festival during which a lot of Jews visited Jerusalem would have been a good reason for Jesus himself to have been there, when most of his preaching is said to have taken place in Galilee. 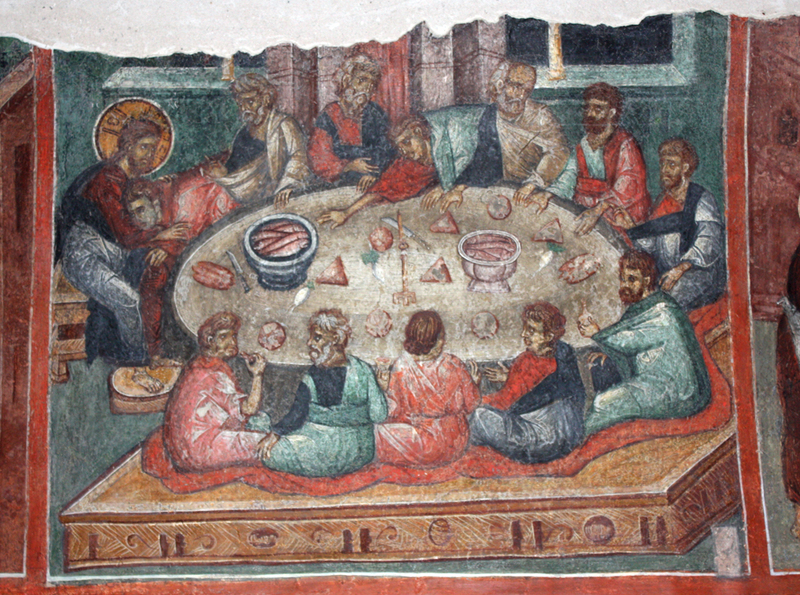 The Last Supper is often identified as a Seder, but it appears that we have very little information about how the meal was celebrated back then. The modern rules weren’t really codified until the tenth century or so. I actually spent part of tonight watching a documentary on a totally different religion, Scientology. I think I’ll save my thoughts on that for a later post, though. This entry was posted in Catholicism, Christianity, Easter, Holidays, Judaism, Passover, Religion and tagged bible, crucifixion, gospel of john, gospels, jesus, julian calendar, pharisees, pontius pilate, resurrection, sadducees, seder, spring, vernal equinox. Bookmark the permalink.